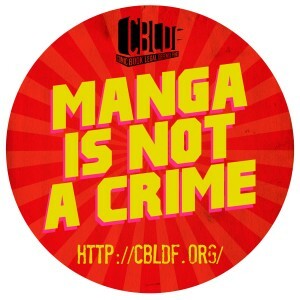 I’ve said it before–characters and mascots are a common aspect of Japan. There are few places where you won’t find an insanely cute mascot describing some easy instructions or a popular anime character showing off on a special edition candy wrapper. I found this new Dragon Ball Z drink on one of the innumerable amount of beverage vending machines in my city. Goku, who is popular character in the US and Japan, goes Super Saiyin on a can of soda called Power Squash worth less than a dollar. 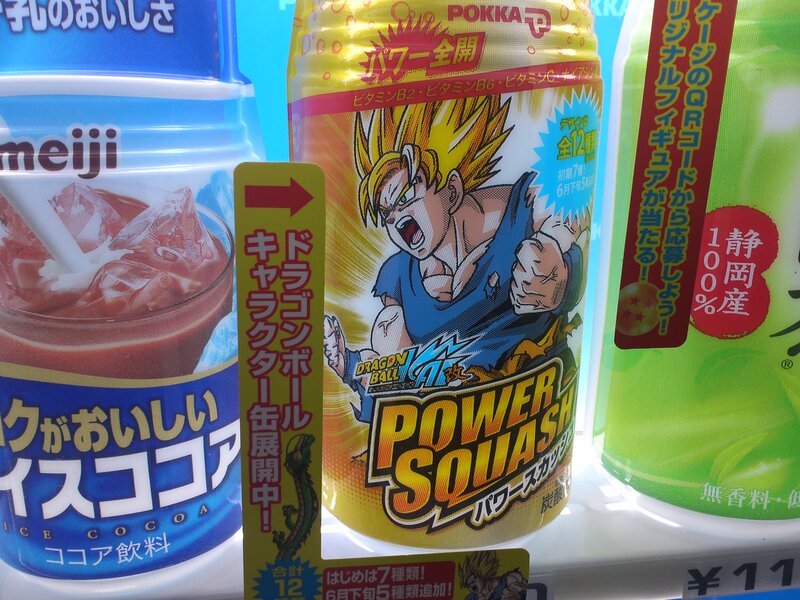 Even the drink’s name is appropriate for Goku.